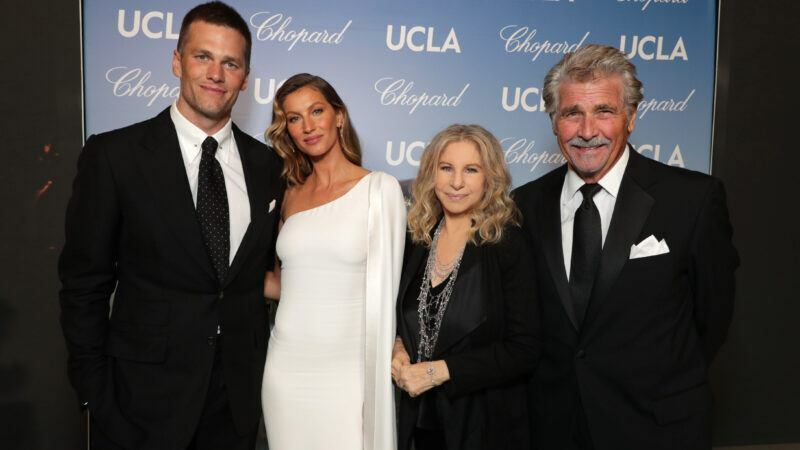 Celebrate with the biggest names in Hollywood at the 2019 IoES Gala. Together, we can move science to action. As the world grapples with escalating challenges such as climate change, pollution and deforestation, UCLA is taking decisive action. 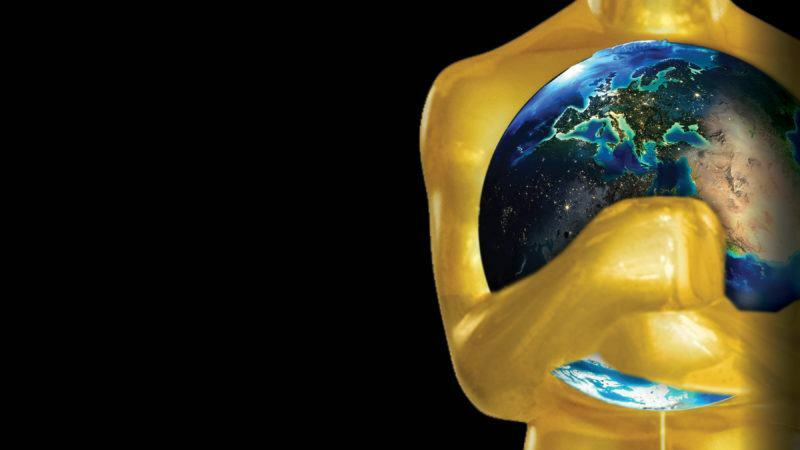 Global leaders in philanthropy, entertainment and business will again come together to support that action at the 2019 Hollywood for Science Gala, which supports UCLA’s Institute of the Environment & Sustainability (IoES). Ticket sales will be available soon. Until then, please contact IoESgala@support.ucla.edu with any questions.